Easy Printer Cartridge Recycling. 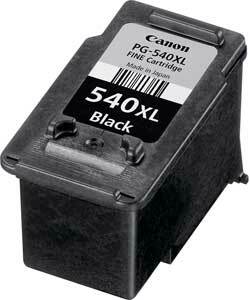 We offer Cash for Cartridges! Why Recycle Your Printer Cartridges? Use the Cartridge Price Finder above to discover how much we will pay for your empty cartridges. Please be aware that we do not accept empty Brother or Epson cartridges. 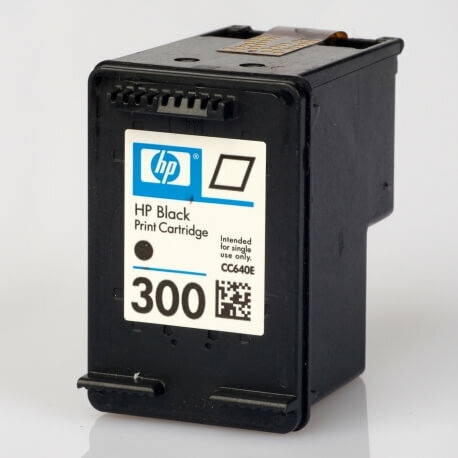 Got any empty Inkjet cartridges lying around your home or office? Send them to us and we will pay you for them! 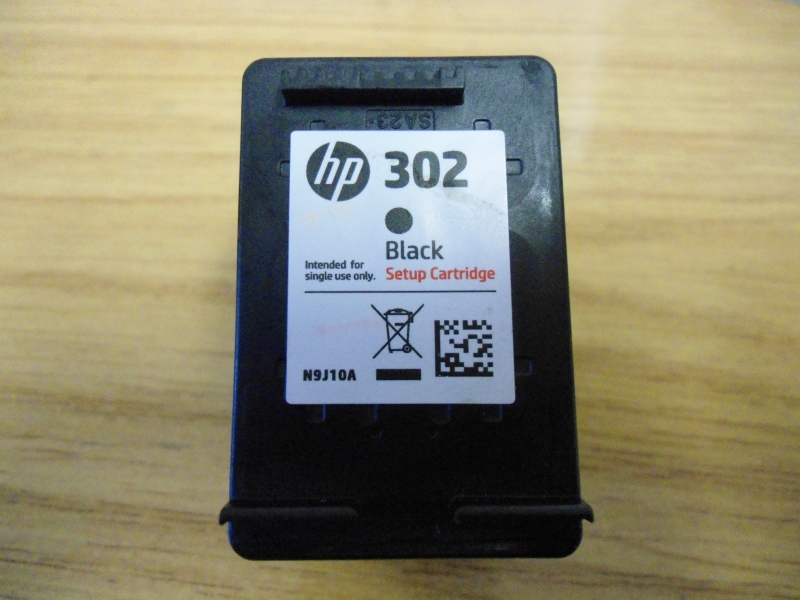 In fact, you’ll receive your payment within 30 days of us receiving your cartridges! 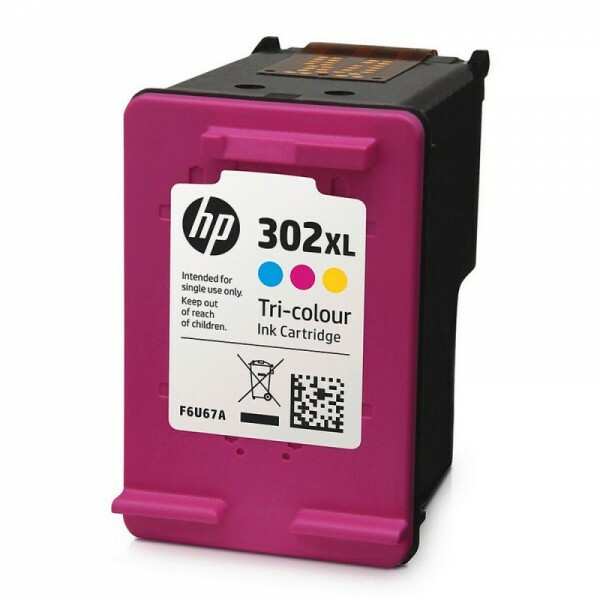 We are one of the largest collectors of Inkjet printer cartridges in the UK. We buy printer cartridges for very competitive rates! 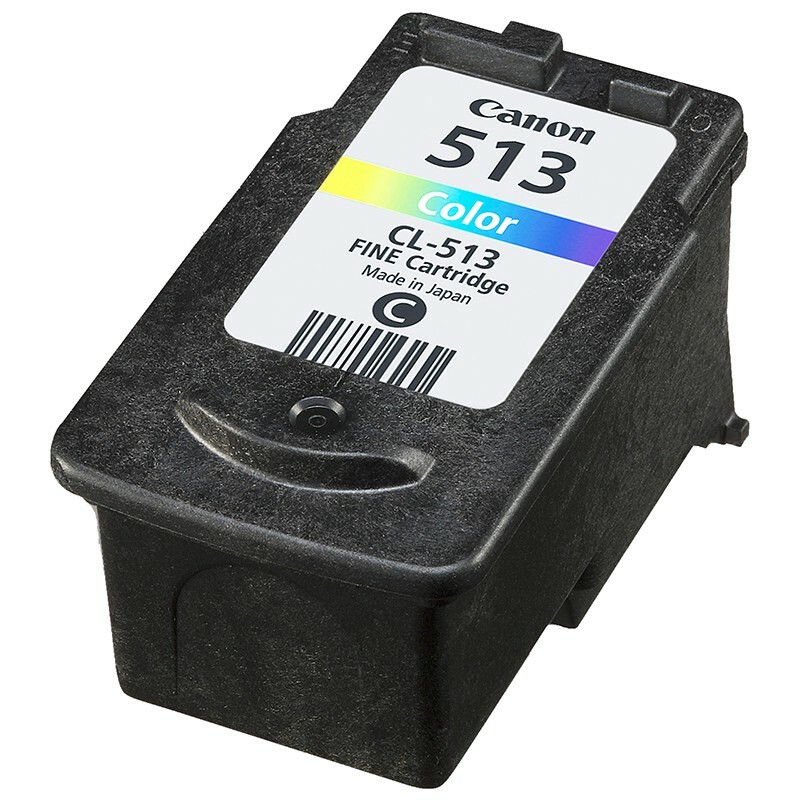 We provide some of the most competitive inkjet cartridge prices around and we make sure that all printer cartridges received are recycled safely and in the correct way and is 100% landfill free. The recycling scheme is open to EVERYONE from 1 cartridge to many cartridges so come and join us. 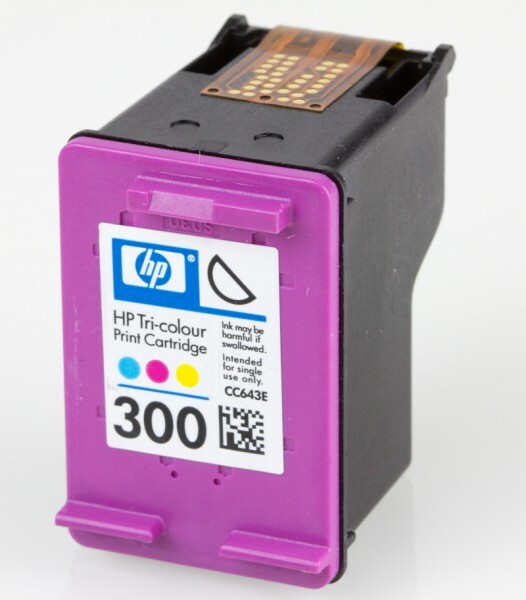 As one of the UK's leading collectors of inkjet cartridges, we accept cartridges manufactured by many of the world's biggest names, including Dell, Canon, Brother, Samsung, Lexmark, Neopost and HP. Once you have completed your selection there are 3 options for recycling. If the value of the collection is £5.00 or below you will need to add more items to the basket until you have reached the minimum value. Your basket will have been saved and the items inside it will be restored whenever you log back into your account, so you don't need to re enter it all again. If the value of the collection is between £5.01 and £20 and up to a maximum of 1KG you can send them via Freepost. (This is a free service). If the value of the collection is over £20.01, We will contact you to arrange for a prepaid Hermes label to be emailed to you. All you need to do is attached the Prepaid label, send and wait. 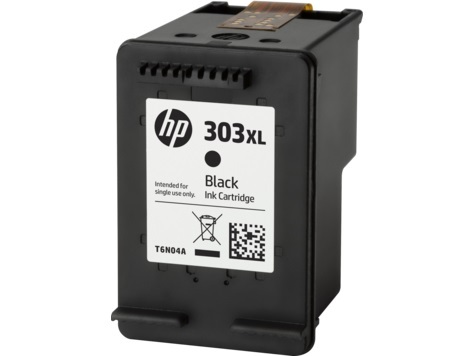 Where there are no damages/discrepancies, your collection will be processed within 30 days of your ink cartridges arriving at our Printer Cartridge Recycling Centre. You can request payment by going to the members menu and selecting the statement page then click “request payment button”. 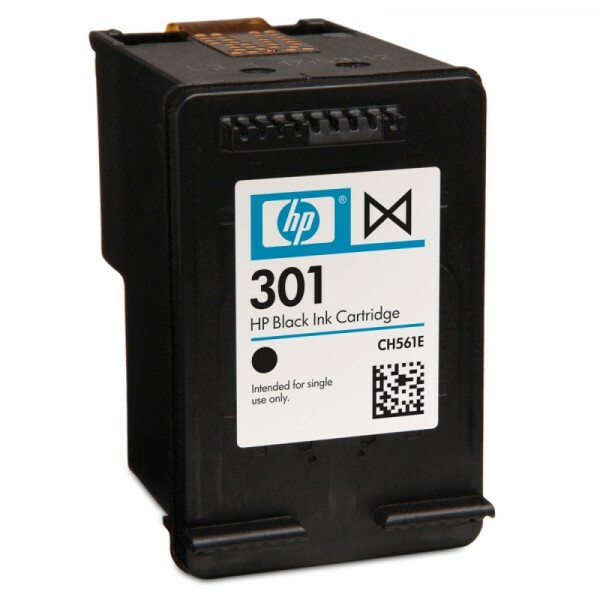 Please allow up to 30 days from posting in your cartridges. We no longer provide payment via cheque, only by bank transfer or PayPal. No matter where you are across London or the rest of the UK, we'll buy your printer cartridges from you and recycle them for you. So, if you're in Manchester, Newcastle, Birmingham, Peterborough, London, Sheffield, Leeds, Leicester, Milton Keynes, Nottingham, Cambridge, Liverpool, Northern Ireland or anywhere throughout the UK, recycle your printer cartridges with us! Take the first step to making some money for your unused or empty toner and printer cartridges now. Start adding your items to your basket today! Why wait? 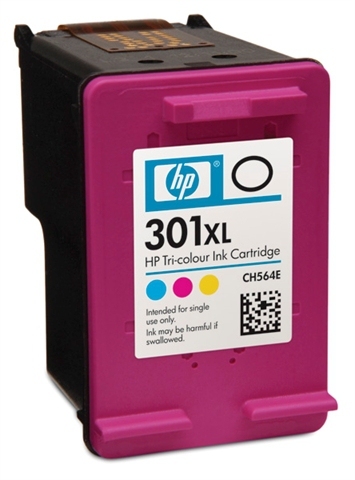 You could receive money for your ink cartridges within 30 days! Please don't forget to check out the FAQ page. This site does NOT take or pay for the large laser-toner cartridges. We've recycled printer cartridges for thousands of UK clients over the years and many of them have been kind enough to leave comments and testimonials for us. 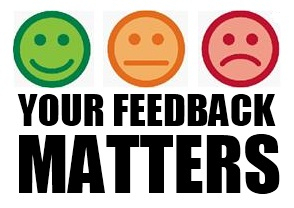 So if you don't take our word for it when we say we're the UK's best printer cartridge recycling company, why not read just a sample of the positive comments we've received over the years? Apple, Brother, Dell, HP, IBM, Lexmark, Canon, Epson, Xerox and other manufacturer brand names and logos are registered trademarks of their respective owners. Any and all brand name designations or references are made solely for purposes of demonstrating compatibility of ink cartridges.